The Hershey Symphony Orchestra has entertained music lovers for more than four decades. Comprised of 80 memberrs, they give of their time and talents for the enrichment of all..
Don’t miss this season finale concert featuring internationally acclaimed violinist, Lara St. John. 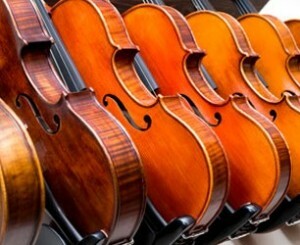 The orchestra will be performing romantic and dramatic symphonic masterpieces.